Police accident reports are supposed to include the names and means to reach witnesses to the incident. Often, data on the report lacks enough information to actually make contact with the witness. More often, there are other witnesses to the accident that are not included. 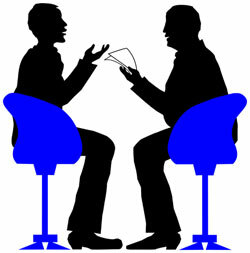 The legal investigator’s job is to locate, interview and take statements from all witnesses to the accident. The licensed legal investigator has restricted access to special databanks and can locate witnesses with relative ease. Further, the investigator has the expertise to persuade the witness to cooperate and provide a sworn statement. In short, the legal investigator takes up where the investigating law enforcement officer leaves off. Charged with obtaining evidence germane to civil law, the legal investigator takes that police report to another level. David B. Watts is a Certified Legal Investigator for 30 years and is familiar with finding witnesses and taking their statements.